It looks like UNICEF has never seen It’s The Great Pumpkin, Charlie Brown. 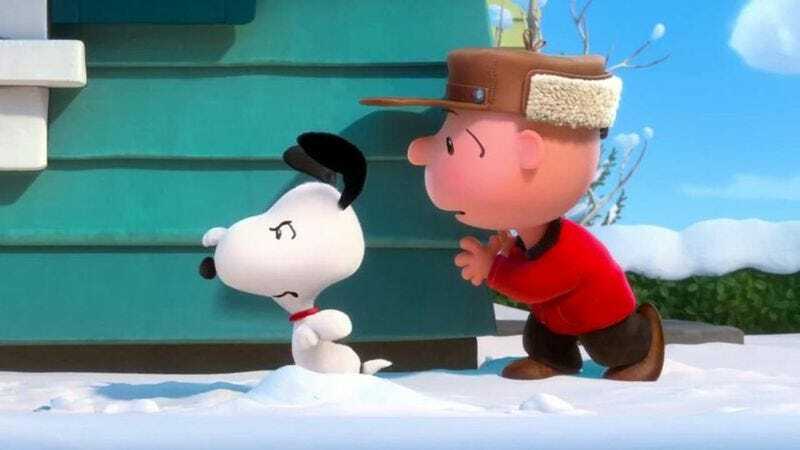 The evidence is clear: Variety reports the philanthropic children’s aid organization is teaming up with the upcoming Peanuts Movie to raise money for children in need. Unfortunately, it’s for an event called the “Treat-Or-Treat For Unicef” program, and as anyone who’s seen the half-hour animated special knows, Charlie Brown is the absolute worst at trick-or-treating.